My main goal as a coach is not to hurt an athlete and I will follow this strategy. 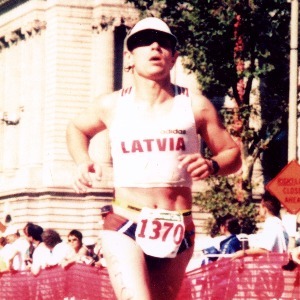 Coaching experience in triathlon since 1988. Success. Coach Alexander Lepskiy has been notified of your message.